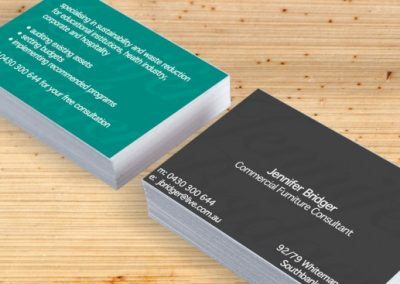 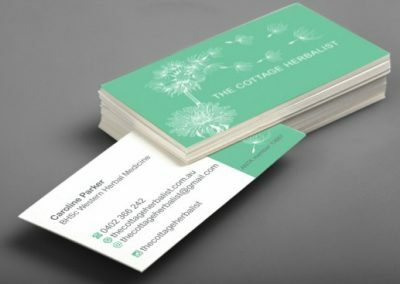 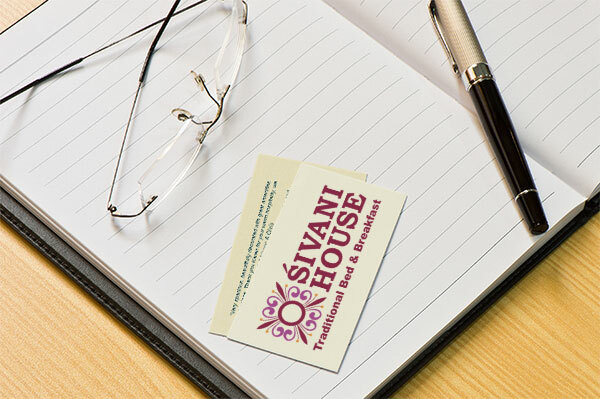 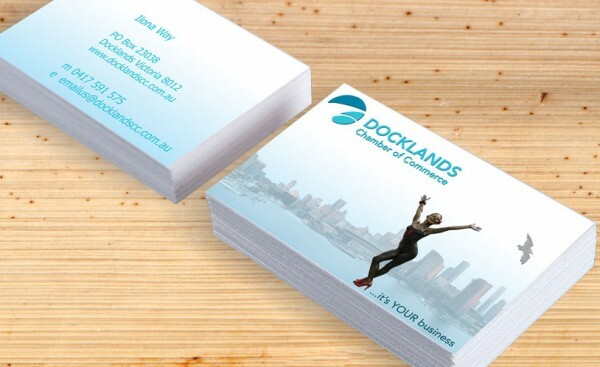 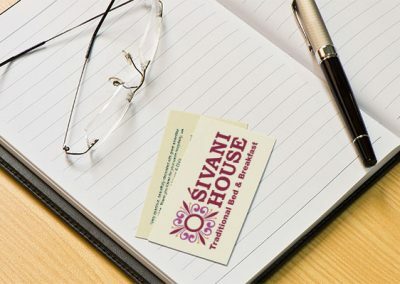 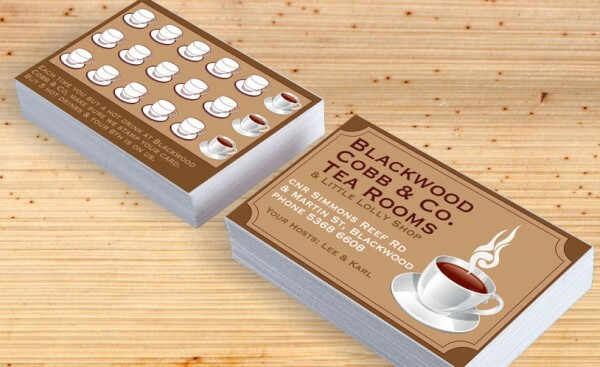 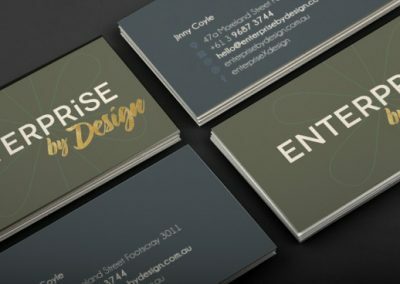 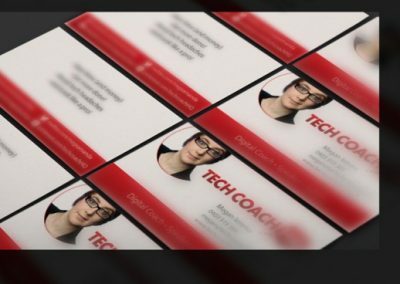 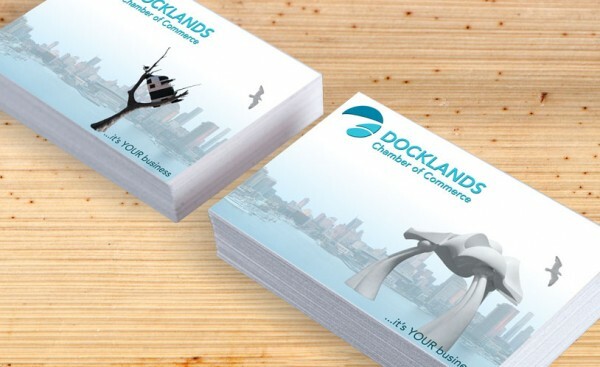 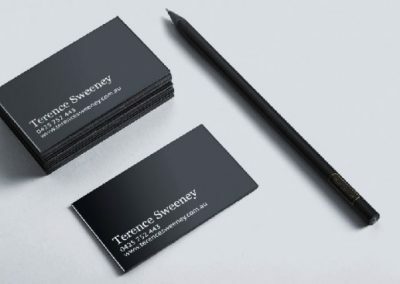 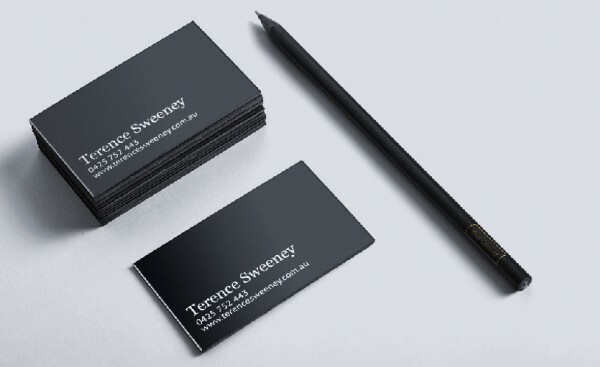 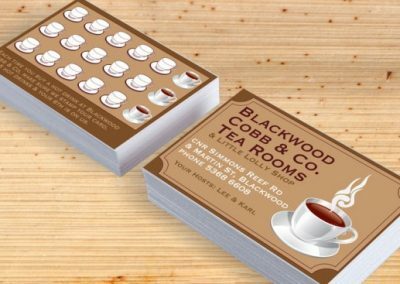 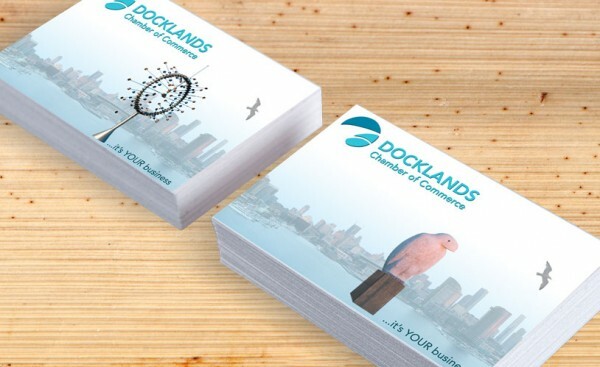 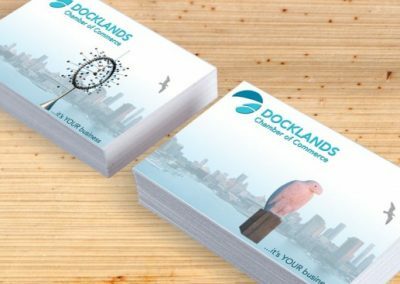 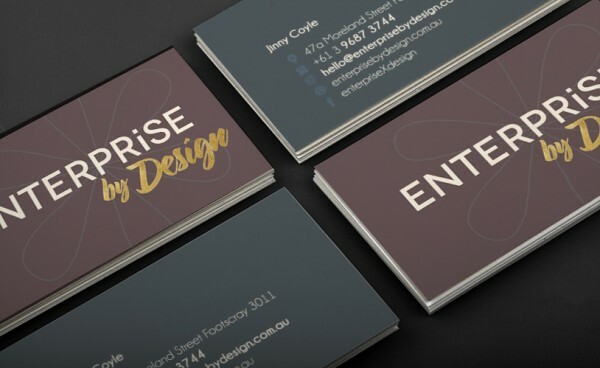 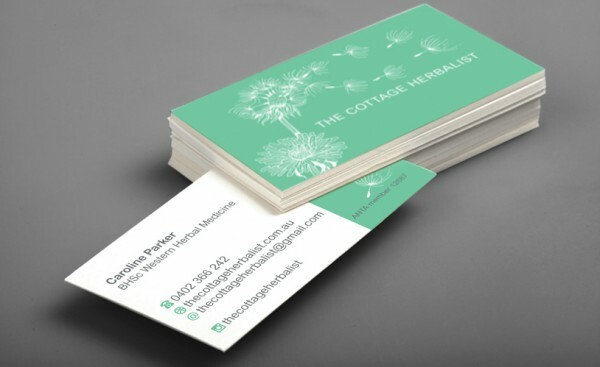 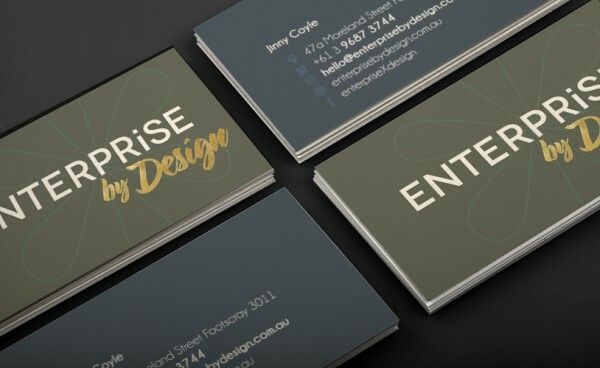 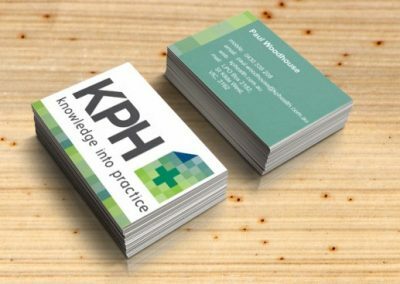 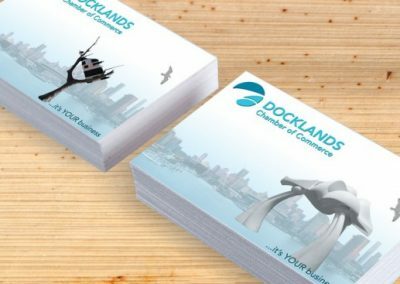 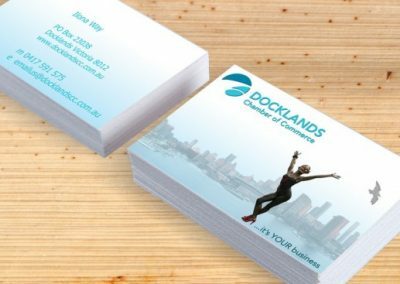 In the on-line world business cards tend to be social profiles & email signatures but if your business moves in the real world your business card is one of the most important pieces of your marketing collateral. 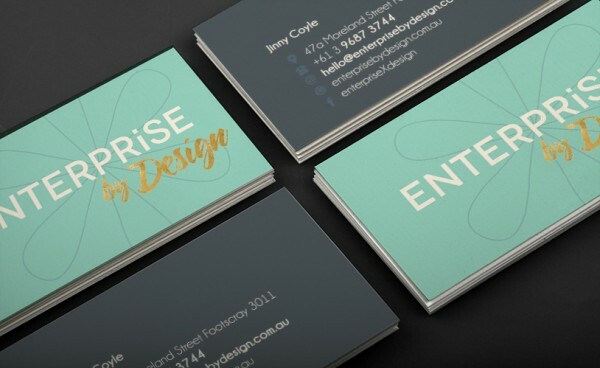 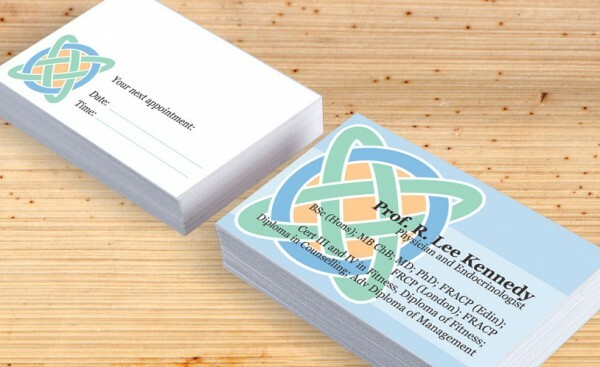 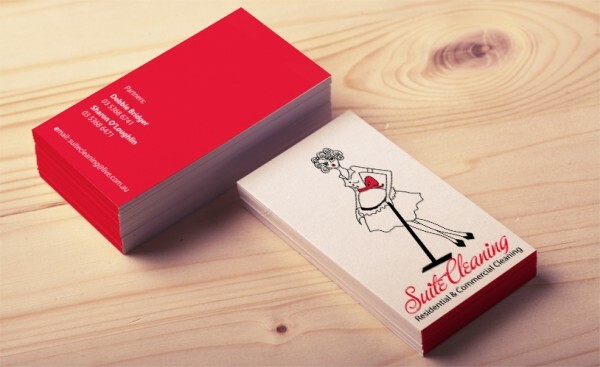 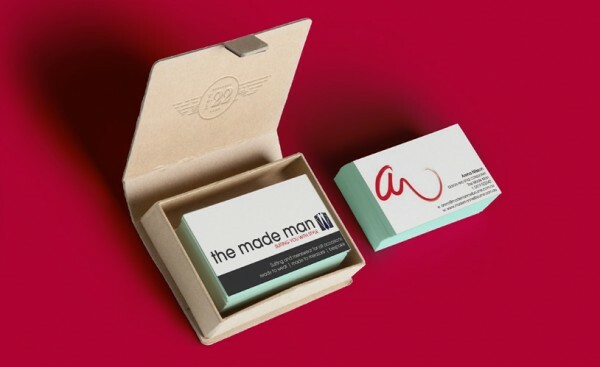 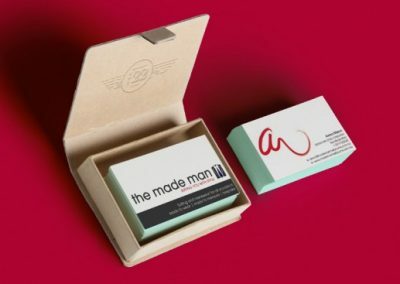 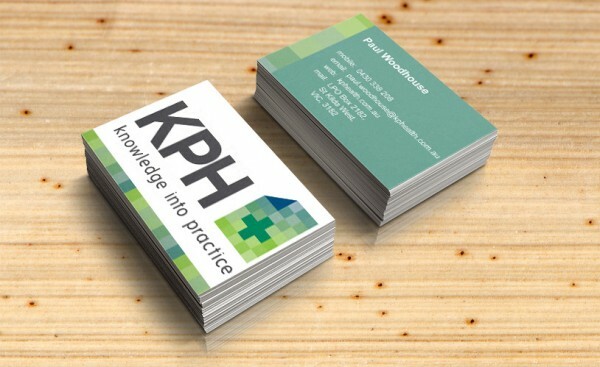 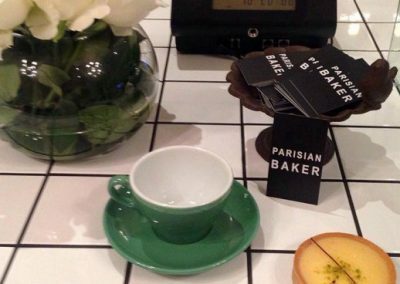 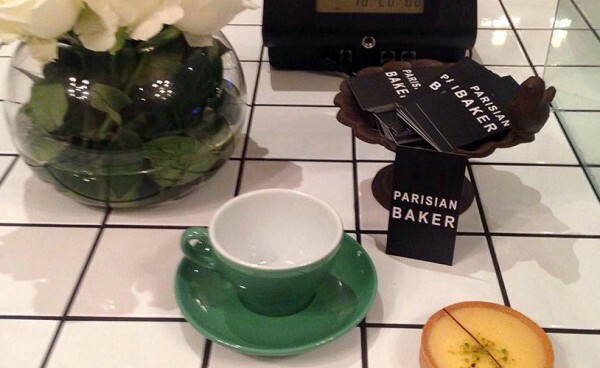 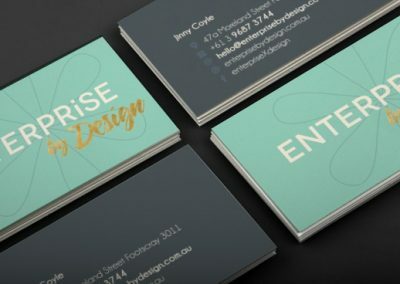 Your business card should set you apart & help to re-enforce your brand. 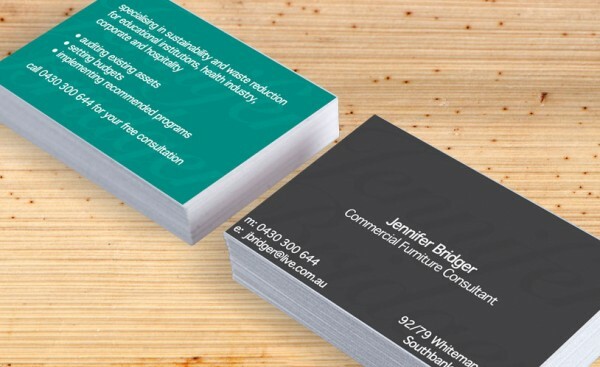 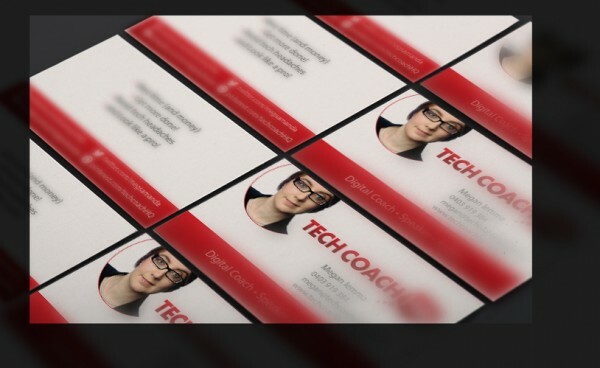 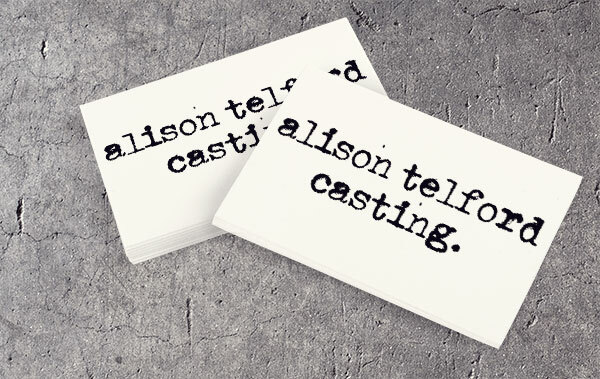 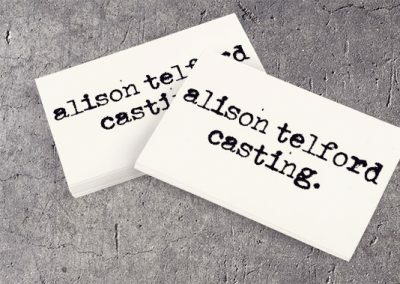 The best business cards call people to attention! 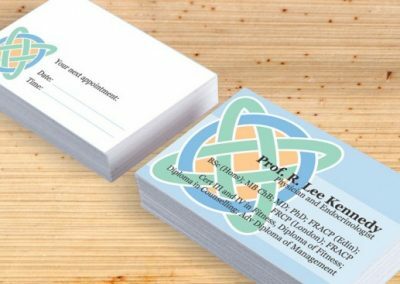 When designing business cards our goal is to package you & your business into a little piece of art that you are proud to hand out & will delight those who receive it. 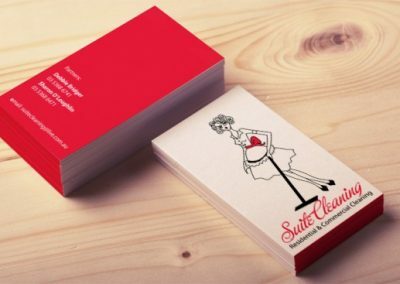 Business cards are little love bombs you send around your network!